If a single welding system is capable of welding longitudinal, circumferential and cladding applications by using different, application-specific welding processes, such as MIG-MAG, CMT, TIG or Plasma, it is called a Multi Welding System. 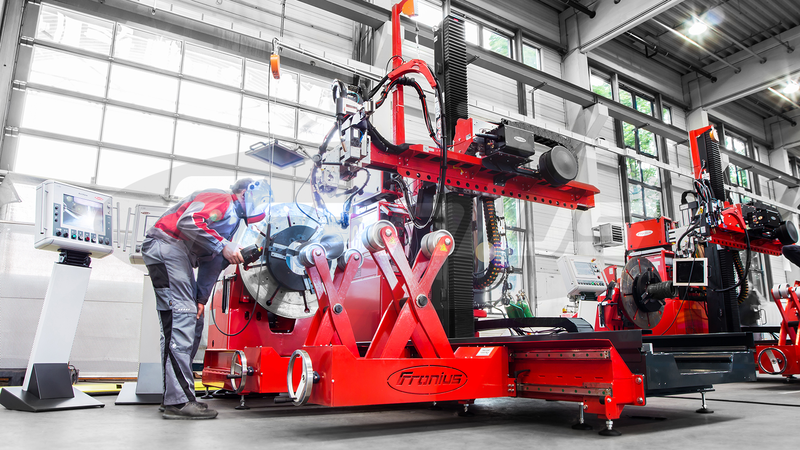 Multi Welding Systems are predominantly used where flexibility and cost effectiveness are required in equal measures. Examples can be found in plant and container construction, power generation and many other sectors besides.